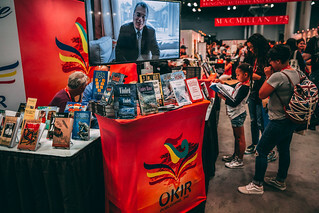 Book Expo America and Book Con | Okir Publishing Inc.
Join BookExpo America and BookCon this 2018! 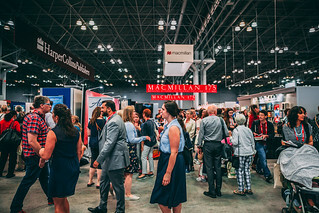 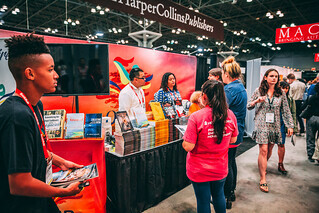 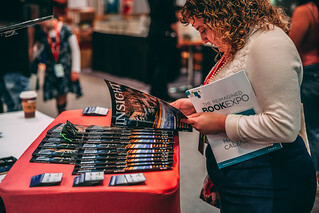 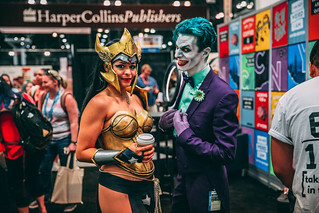 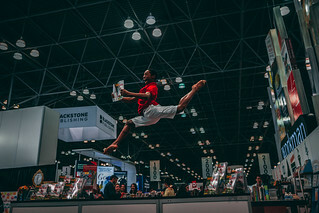 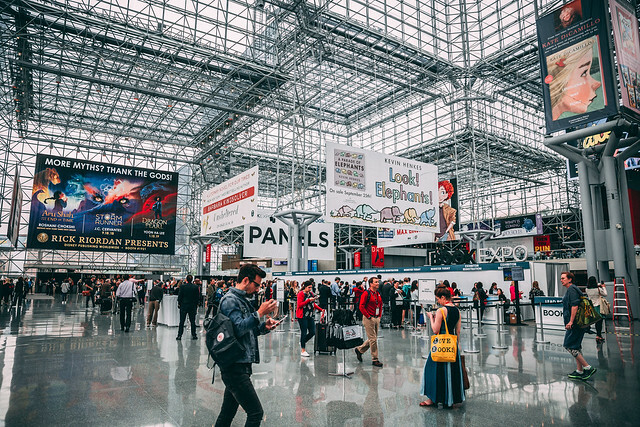 Whether you want to impress potential prospects, gather high-quality leads, or meet your ideal readers, BookExpo America and BookCon are sure to be the can't-miss book events of 2018. 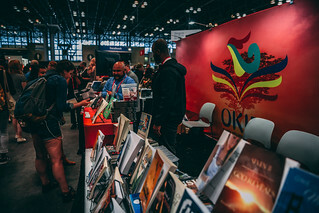 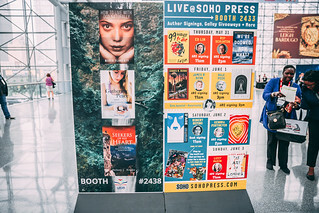 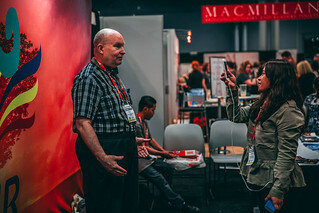 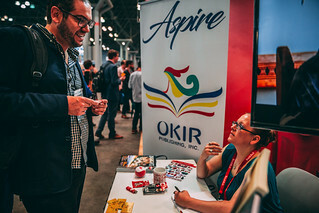 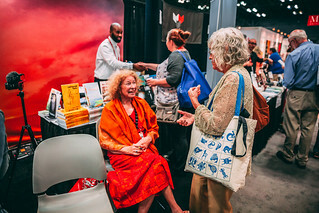 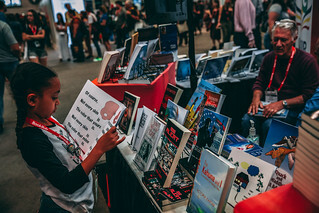 You can either let our team here at Okir Publishing represent your book, or physically come with us to showcase your work at the Javits Center in New York City. 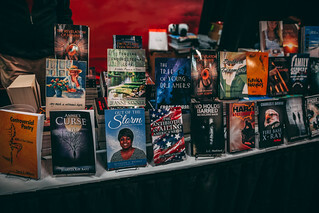 After all, what they say is true about new authors: If you don’t step up and make a player out of yourself, you will forever remain in the bleachers. 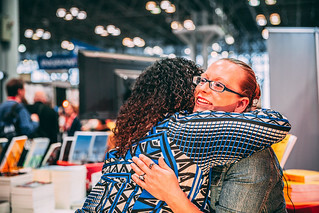 Take a look at these options and decide what works best for you. 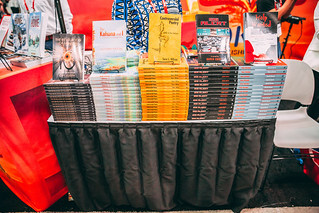 To reserve a slot, reach out to our sales department at 1-307-201-6153. 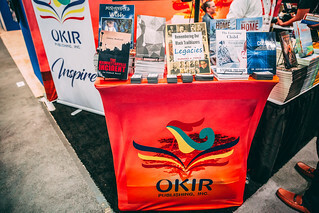 For more information or further questions, email us at info@okir-publishing.com.